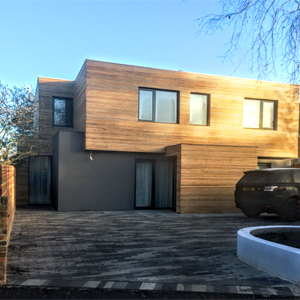 Partel provided the cross-laminated timber structure for this new-build residential in Hertfordshire which was externally insulated with Schneider Holz wood fibre insulation. 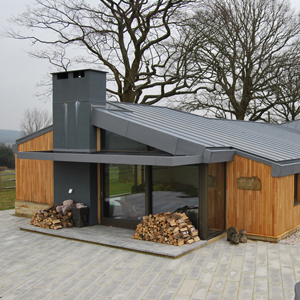 The STEICO building system and wood fibre insulation was used on this private residential project for its environmentally sustainable properties as well as its ability to provide a comfortable and healthy internal climate. 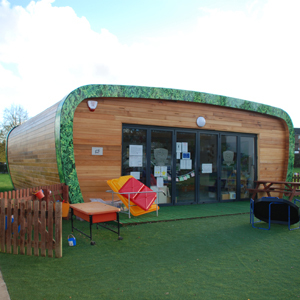 The STEICO range of both structural products and natural insulations was chosen for a range of ecological, sustainable and high performance school classroom buildings. 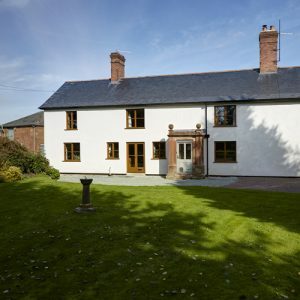 Lime Green's Warmshell wood fibre insulation system was used to externally insulate a 17th century box farmhouse in Shropshire. 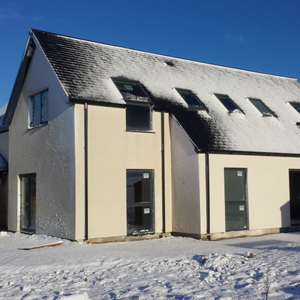 STEICO's product range was selected for a natural,breathable and yet cost effective solution for a new build private dwelling, which would be able to stand up to the changeable Scottish climate. 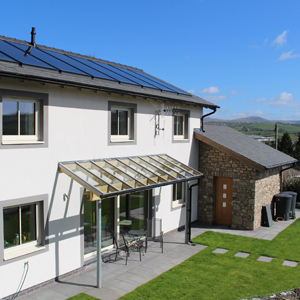 Gutex wood fibre insulation from Ecological Building Systems was used on this two storey detached dwelling which has been certified to Passivhaus standards. 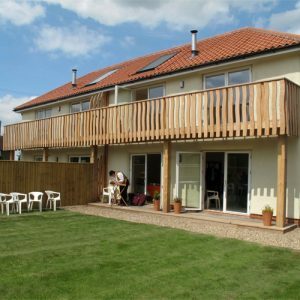 This pair of semi-detached houses were designed by Jakub Wihan and Barbara Jones of Straw Works and are constructed from load bearing straw bales.